New Applause sound effects libraries! A new Crowds sound effects library section has been added to the online store! 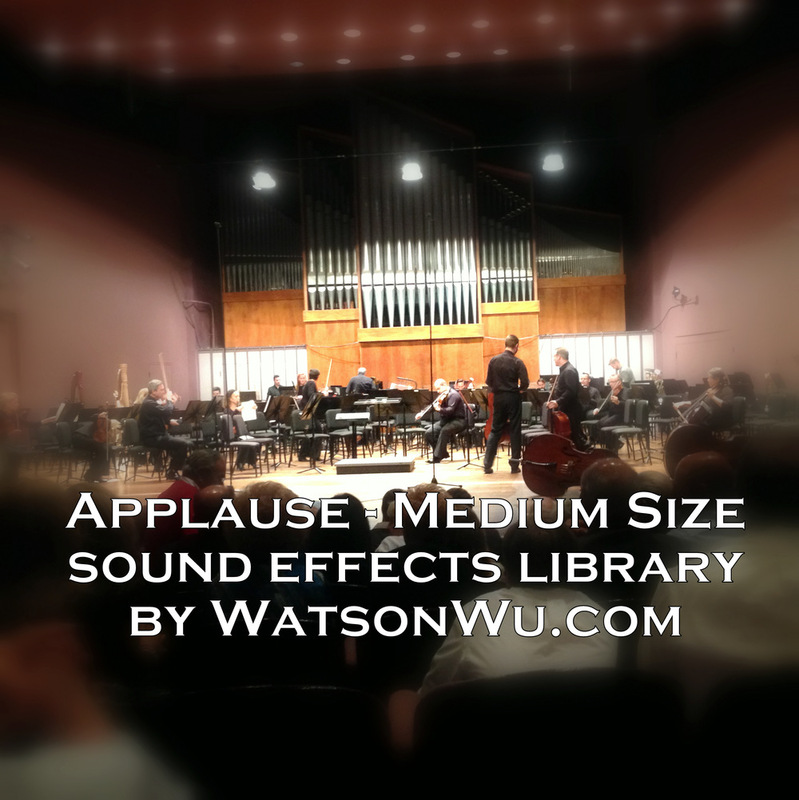 Applause in Small and Medium size ready to use crowd sounds are both available for purchase. For details including the collage demos, visit the Crowds page.